The company last week issued $6 billion in bonds, its biggest trip into the debt market ever. It sold eight issues, with the earliest due in 2021 and the latest in 2048. The sale was one of the biggest on the U.S. corporate bond market this year, though far smaller than the $40 billion sale of bonds by CVS Health early last month to help pay for its $69 billion purchase of Aetna. 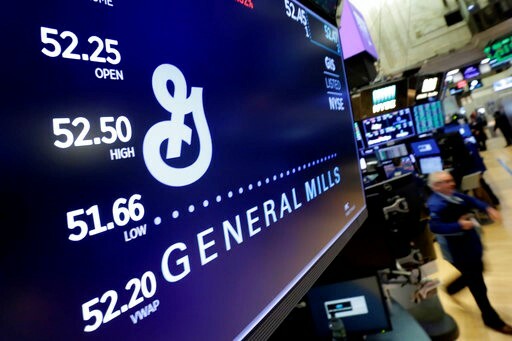 General Mills a week earlier issued $1 billion in new stock, selling the shares at $44. "We’re pleased with the reception from investors, as well as the smooth process on both the bond and equity offerings," the company said in a statement. "Notably, this was the largest bond offering for General Mills ever and the order book was more than 7 times oversubscribed. General Mills will spend about $450 million in cash on the deal and is using about $700 million in commercial paper to complete the financing. 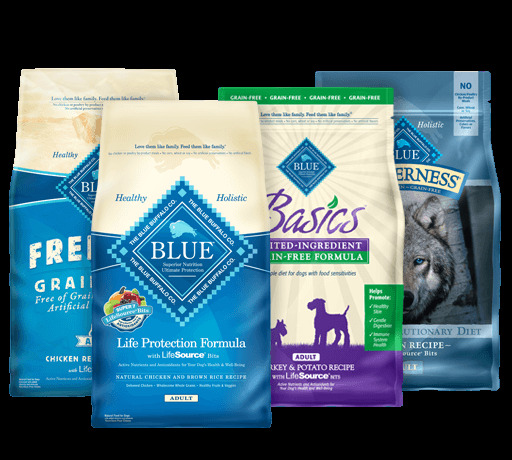 It is paying just over $8 billion to the owners of Wilton, Conn.-based Blue Buffalo and anticipates another $181 million in transaction expenses and regulatory fees. General Mills is making the deal under intense investor scrutiny. The company's shares are down about 24 percent this year and endured a 9 percent single-day drop last month on the day it reported quarterly results and revealed a surprising jump in shipping and logistics expenses. The company's shares hit an all-time high of $72 in July 2016.